When it comes to industry leading innovations in cycling sports related trainers and accessories, Bike Lane Products are what you have been waiting for. 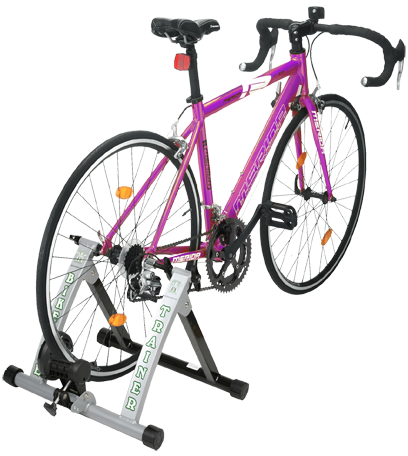 Bike Lane Products has made an impact on the market by offering the highest quality bike storage and training products available, at the best prices possible. Don't settle for second best when it comes to your sporting needs, but don't feel you have to raid your savings either. 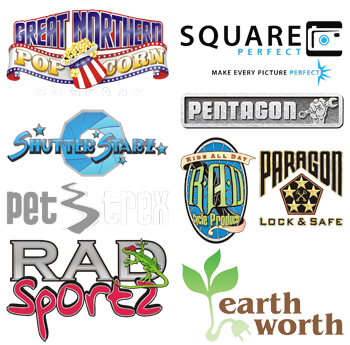 Bike Lane Products is a name you can trust, at a price you can afford. 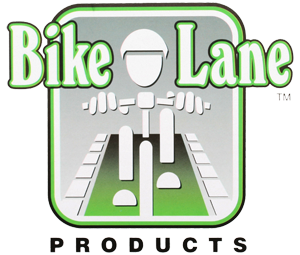 To find out more about the Bike Lane Products visit their website at BikeLaneProducts.com.